Chapter 3 Page 11 is up. Snow-by-Night reacts to the trapper’s accident. 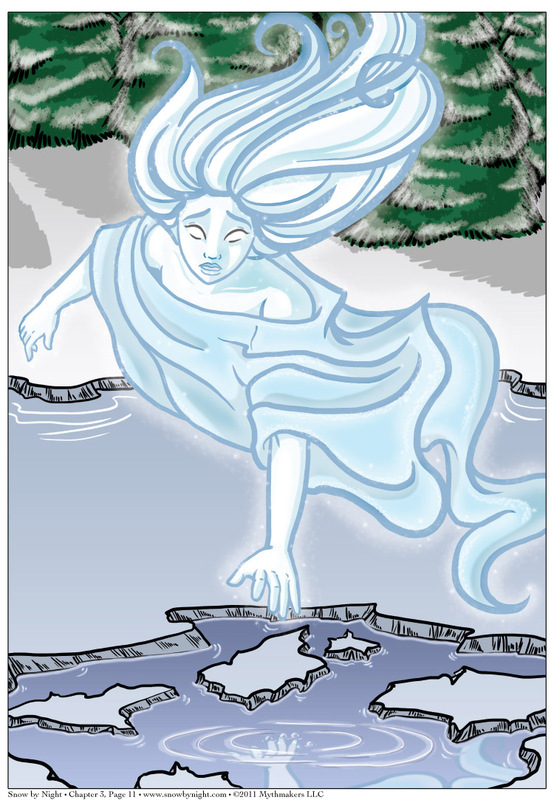 To see a glimpse of the fate of the trapper, please vote for Snow by Night on Top Web Comics. Beautiful page. Says so much without a single word of text. That was so saaaaaaaaaaad! I almost cried!